[S3] Nina Moore Tiffany, Samuel E. Sewell: a memoir, p. 10. [S3] Nina Moore Tiffany, Samuel E. Sewell: a memoir, p.12. [S3] Nina Moore Tiffany, Samuel E. Sewell: a memoir, p.13. [S18] Various editors, Biographical Dictionary of Notable Americans, Vol. 9, p. 211. [S3] Nina Moore Tiffany, Samuel E. Sewell: a memoir, p.17. [S3] Nina Moore Tiffany, Samuel E. Sewell: a memoir, p. 32. [S89] Family Search, Vital Records Index North America. [S205] Newspaper, Boston Daily Advertiser, (Boston, MA) Tuesday, June 23, 1857. [S205] Newspaper, The Congregationalist, (Boston, MA) Friday, June 26, 1857. [S160] New York Times, 24 Dec 1888 p. 5. [S3] Nina Moore Tiffany, Samuel E. Sewell: a memoir, p.83. [S130] Massachusetts Vital Records, Vol: 269 ; Page: 92. [S208] 1900 US Census, Cambridge Ward 5, Middlesex, Massachusetts. [S89] Family Search, United States World War I Draft Registration Cards, 1917-1918. [S205] Newspaper, The Boston Globe, 10 July 1937. 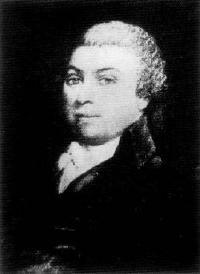 He became a hardware merchant at Boston; did other business successively at Sacramento, Cal. Toronto Can. and Augusta, Me; was made 2nd Lt of the 11th reg. of Me vols in 1861 and was a Capt. at the war's end; is or was lately serving with a different corps at Dakota. Sketches of the Alumni of Dartmouth College, 1771-1867. [S364] Eben Graves, The descendants of Henry Sewall. Vol. II (Unpublished), #278. [S130] Massachusetts Vital Records, Vital Records of Cambridge, Massachusetts to the Year 1850. [S205] Newspaper, Boston Courier, (Boston, MA) Monday, May 05, 1845. [S209] 1870 US Census, Maine, Sagadahoc, Bath. [S130] Massachusetts Vital Records, Vol: 264 ; Page: 50. [S205] Newspaper, Boston Daily Globe, 18 March 1898. [S109] 1850 United States Census, Edgecomb, Lincoln, Maine. [S364] Eben Graves, The descendants of Henry Sewall. Vol. II (Unpublished). [S89] Family Search, Unverified source. [S474] George Thomas Little, Genealogy of Maine, p. 122. [S205] Newspaper, Bath Independent, September 10, 1953. [S189] Frederick A. Virkus, Abridged Compendium of American Genealogy, Vol. 2. p. 156. 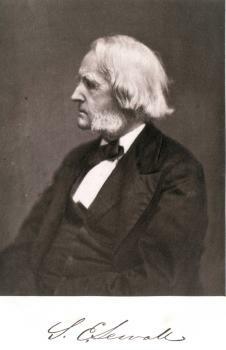 Chief Justice Samuel Sewall LL.D. [S205] Newspaper, St. Paul Daily Globe., June 27, 1890. [S205] Newspaper, Star Tribune, 18 January 1938. [S89] Family Search, Maine, Marriage Index, 1892-1966, 1977-1996. [S392] Website findagrave.com (http://www.findagrave.com/) "# 179865985." 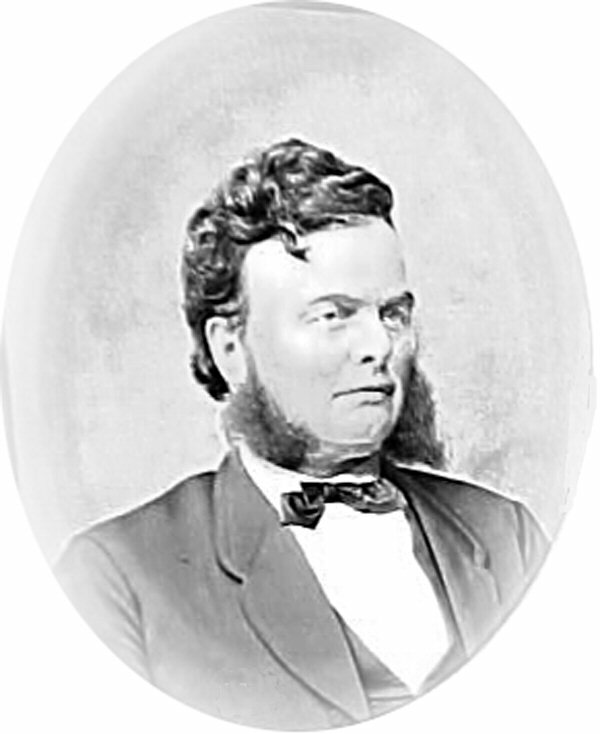 Samuel Moody Sewall was born on 17 December 1806 in Chesterville, Franklin County, Maine.1,2 He was the son of Dummer Sewall and Jenny Dunning.1 Samuel Moody Sewall married Hannah H. Johnson.1 Samuel Moody Sewall died on 1 September 1851 in Wisconsin at the age of 44. [S154] 1860 US Census, Foxcroft, Piscataquis, Maine. [S34] Unverified internet information, http://ftp.rootsweb.ancestry.com/pub/usgenweb/me/… [August 2008]. [S107] 1880 US Census, Rock Elm, Pierce, Wisconsin. [S205] Newspaper, New Castle News, 13 June 1939. [S232] Ancestry.com, Ohio, Deaths, 1908-1932, 1938-2007. [S153] Charles Nelson Sinnett, Sinnett's Sewall genealogy, p. 36 c.f. [S232] Ancestry.com, Quebec Vital and Church Records (Drouin Collection), 1621-1967. Montréal (Anglican Saint Martin), 1925. [S205] Newspaper, Redlands Daily Facts (CA) - March 8, 2006. [S392] Website findagrave.com (http://www.findagrave.com/) "# 45127397." [S205] Newspaper, Redlands Daily Facts (CA) March 8, 2006. [S392] Website findagrave.com (http://www.findagrave.com/) "# 58894285." [S107] 1880 US Census, sland Falls, Aroostook, Maine. [S207] 1910 US Census, Island Falls, Aroostook, Maine. [S392] Website findagrave.com (http://www.findagrave.com/) "# 94603418." [S205] Newspaper, Newport Daily News, February 10, 1976. [S205] Newspaper, Newport Daily News, 10 March 1964. [S205] Newspaper, Newport Daily News, November 24, 1961. [S365] Eben Graves, The descendants of Henry Sewall. Vol. II (Unpublished), p. 167. [S365] Eben Graves, The descendants of Henry Sewall. Vol. II (Unpublished), Child of #5. [S621] H. Sydney Grazebrook, "Notes on Sewall", p. 163. [S24] Sarah Elizabeth Titcomb, Early New England People, p. 224. Sarah Sewall was born on 4 November 1726 in York, Maine, twin with Jane.2,3 She was the daughter of Capt. Samuel Sewall and Sarah Batchelder.1 Sarah Sewall died young. [S106] Maine Families in 1790, Vol. 1 p. 59. [S106] Maine Families in 1790, Vol. 7 p. 452. [S103] Waldo Chamberlain Sprague, Genealogies of Braintree, 1247R. [S365] Eben Graves, The descendants of Henry Sewall. Vol. II (Unpublished), p. 248. [S153] Charles Nelson Sinnett, Sinnett's Sewall genealogy, p.18. [S365] Eben Graves, The descendants of Henry Sewall. Vol. II (Unpublished), p. 250. [S153] Charles Nelson Sinnett, Sinnett's Sewall genealogy, p. 25.